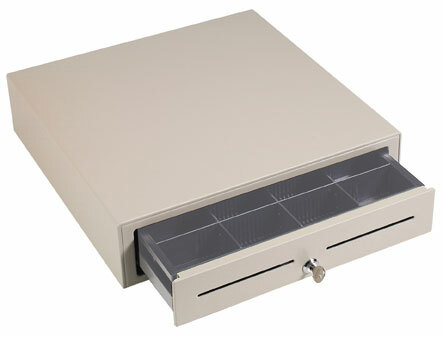 VAL-u Line Cash Drawers provide affordable versatility to any POS system. 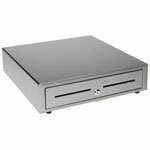 Built to the exacting standards you've come to expect from MMF, this series provides many performance features in a compact size. 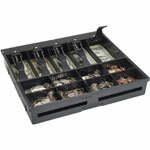 8 Coin/5 Bill Tray for VAL-u Line Cash Drawer, black.